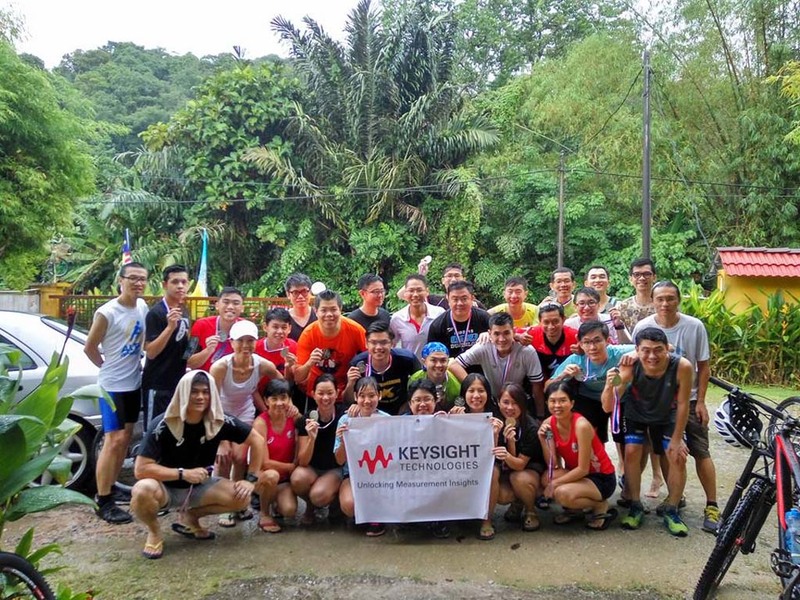 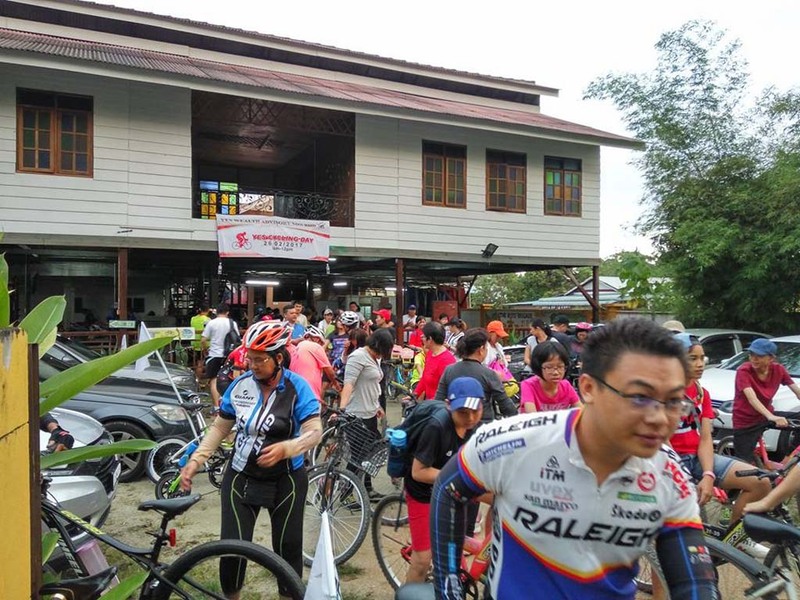 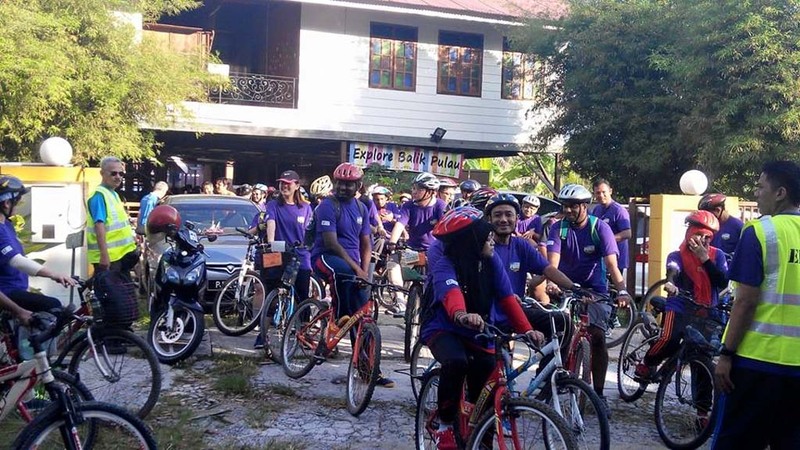 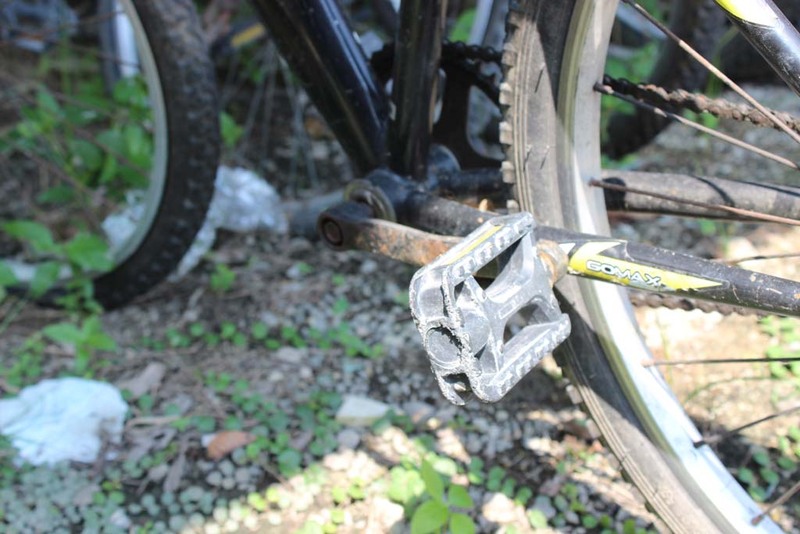 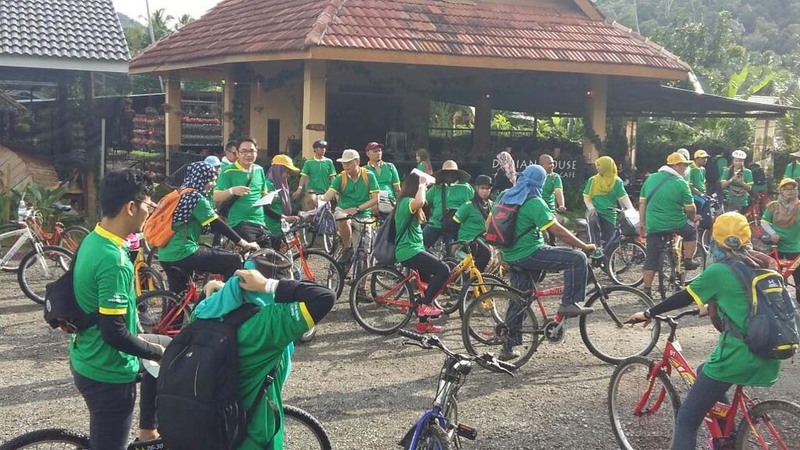 We are “Audi MTB Club“, an eco-friendly yet unique bicycle tour club in Penang. 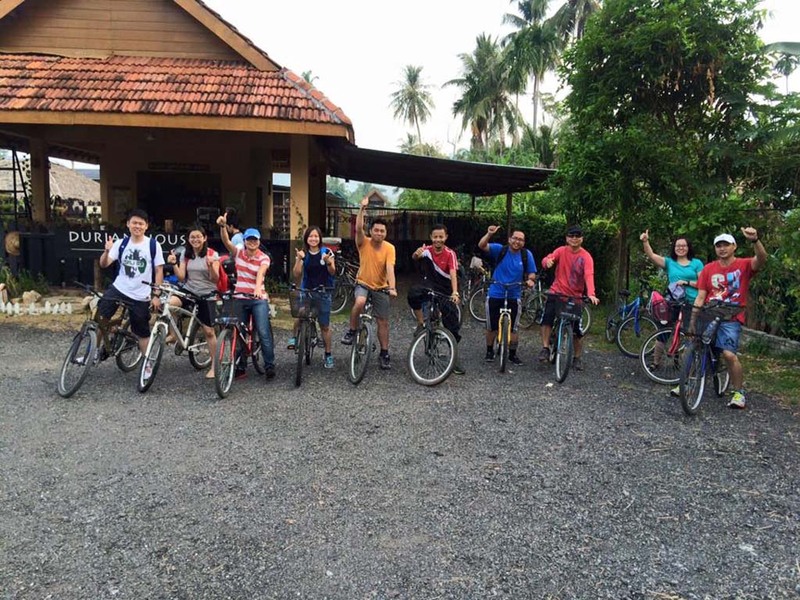 Bicycle is a simple but good transportation tool to truly enjoy oneself in the environment. 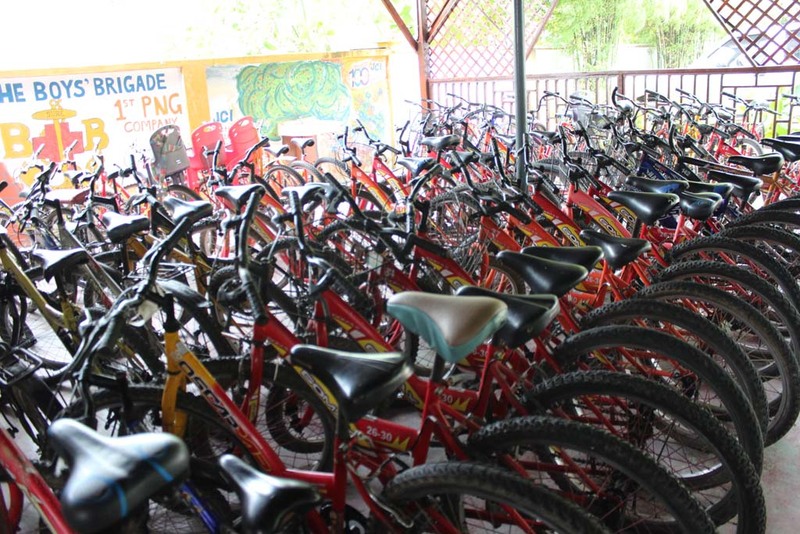 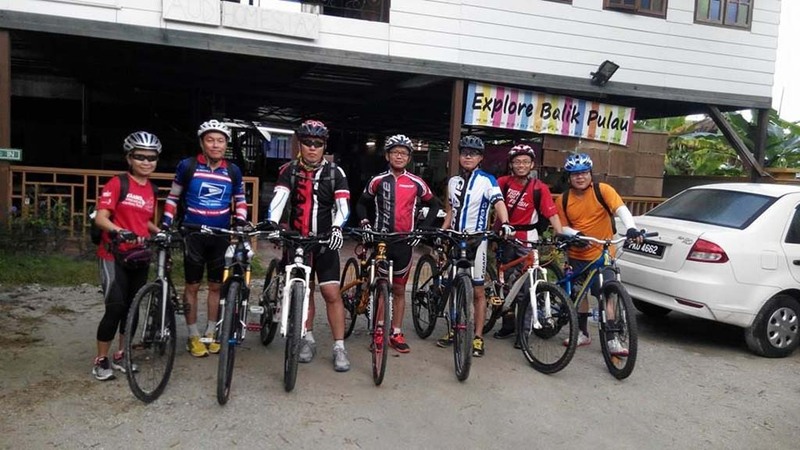 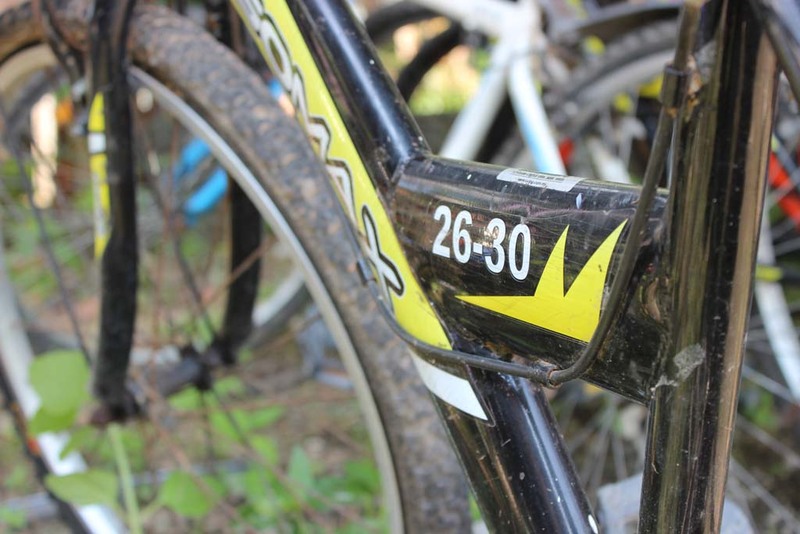 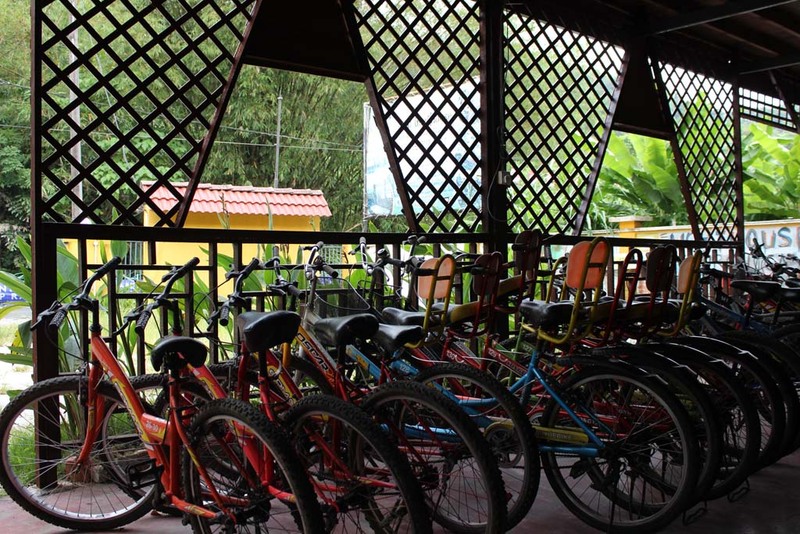 Our mission is to promote healthy living and greener lifestyle through our eco-friendly bicycle rental and tours. 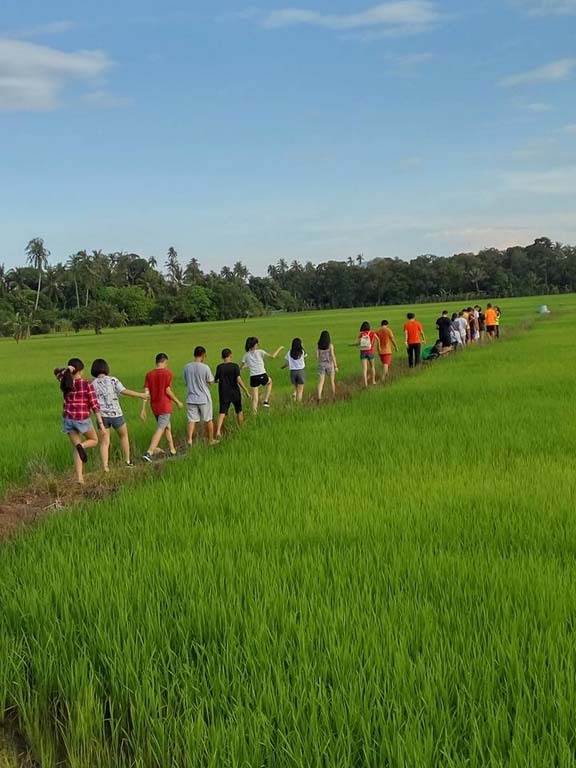 We are Balik Pulau local expert with several years of guiding experience. 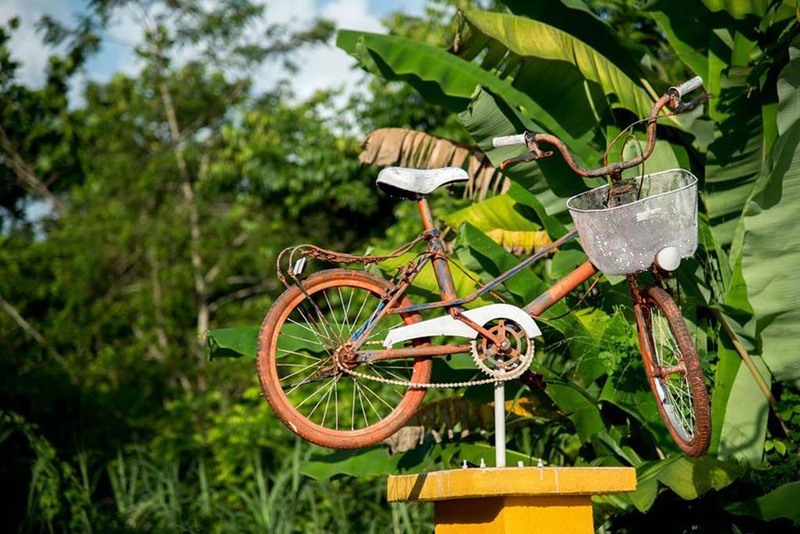 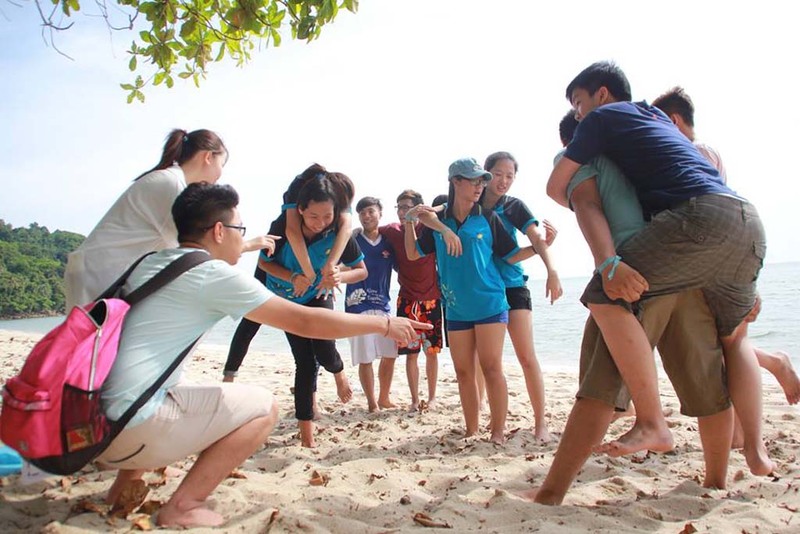 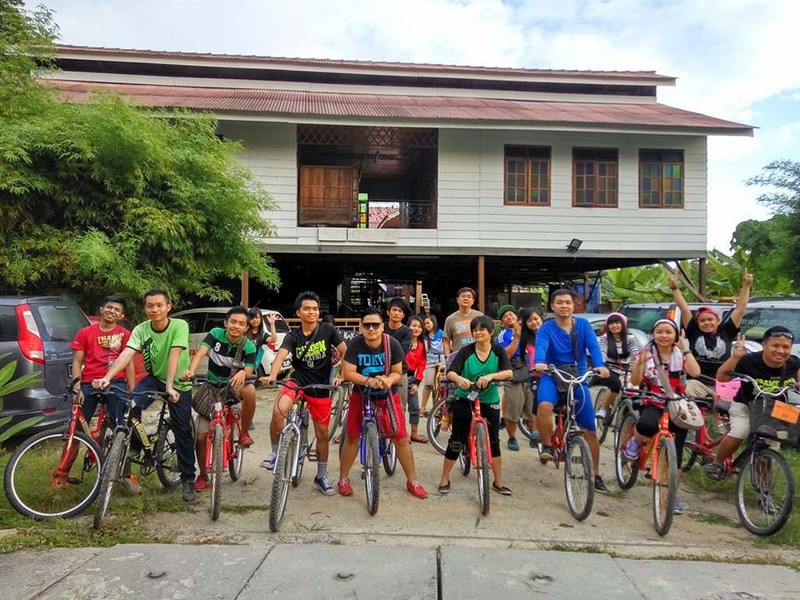 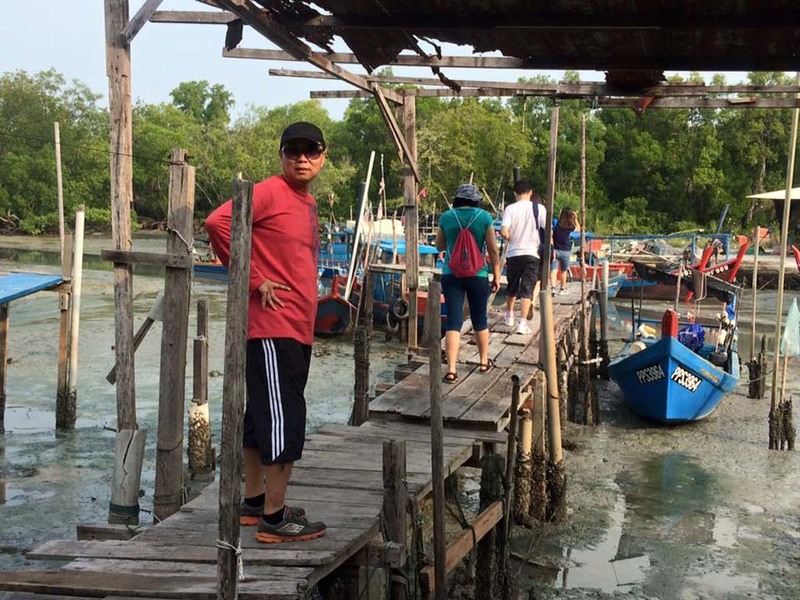 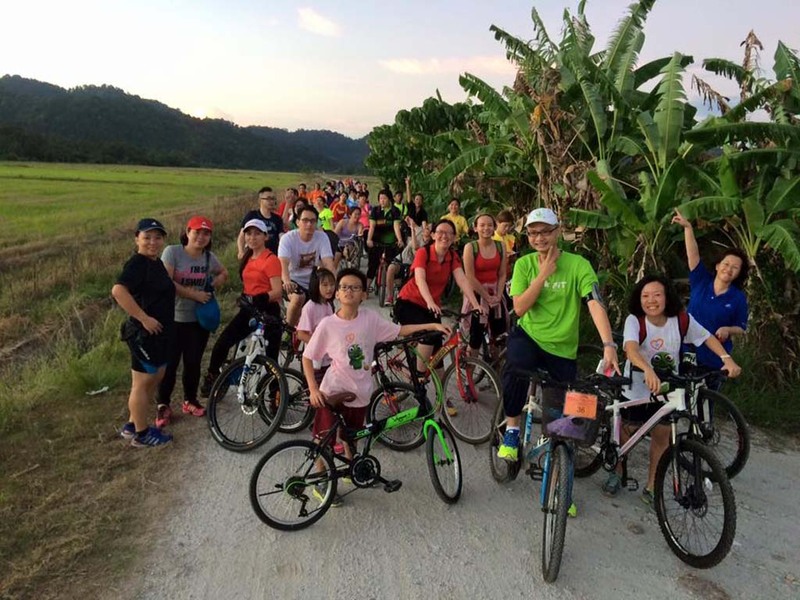 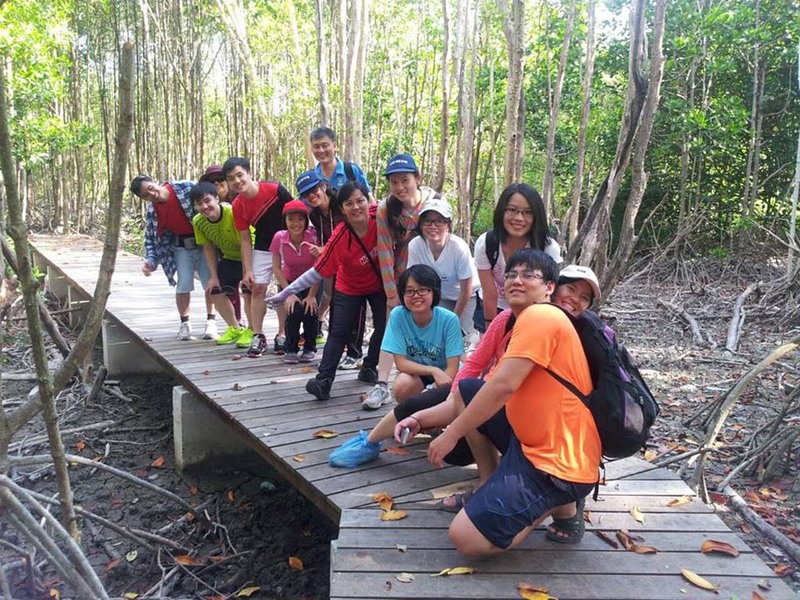 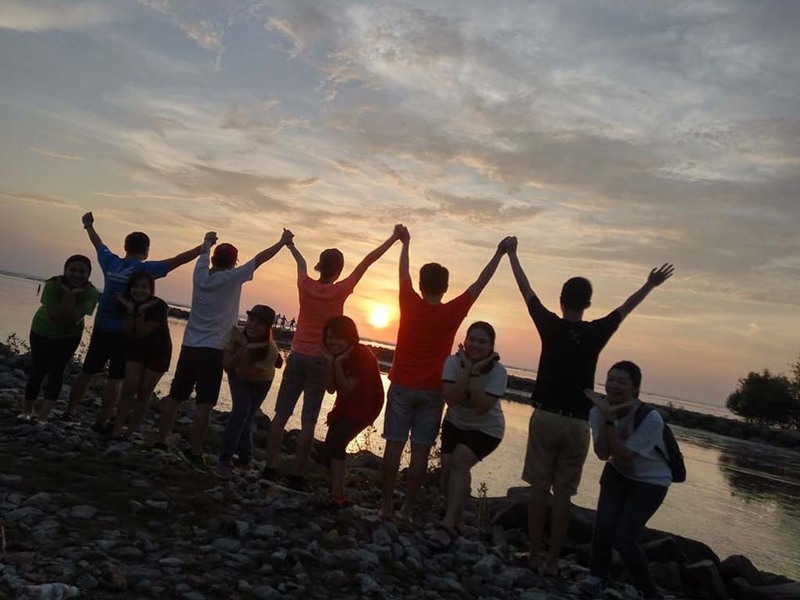 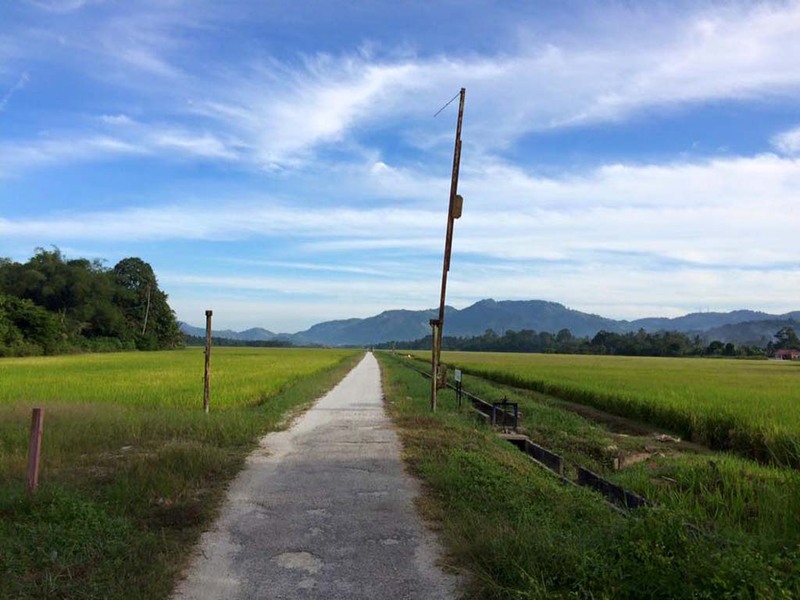 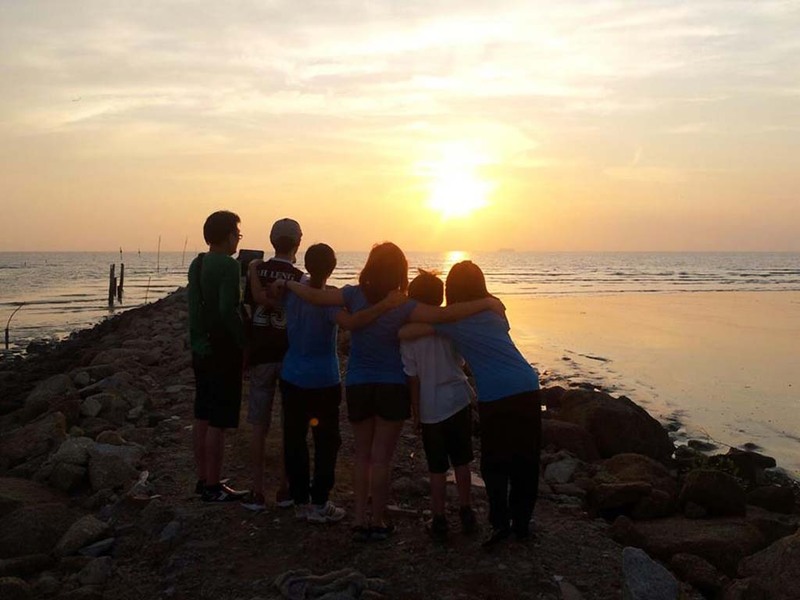 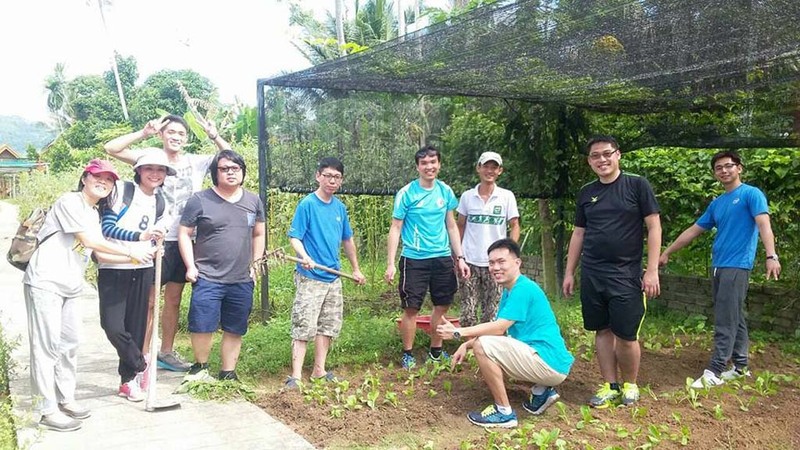 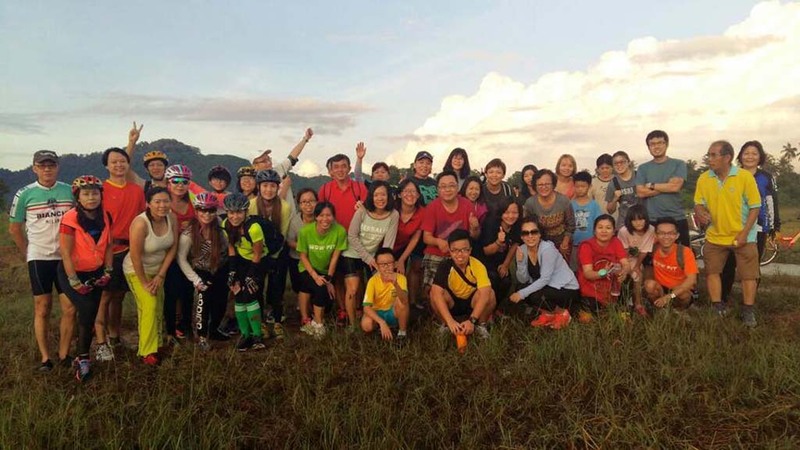 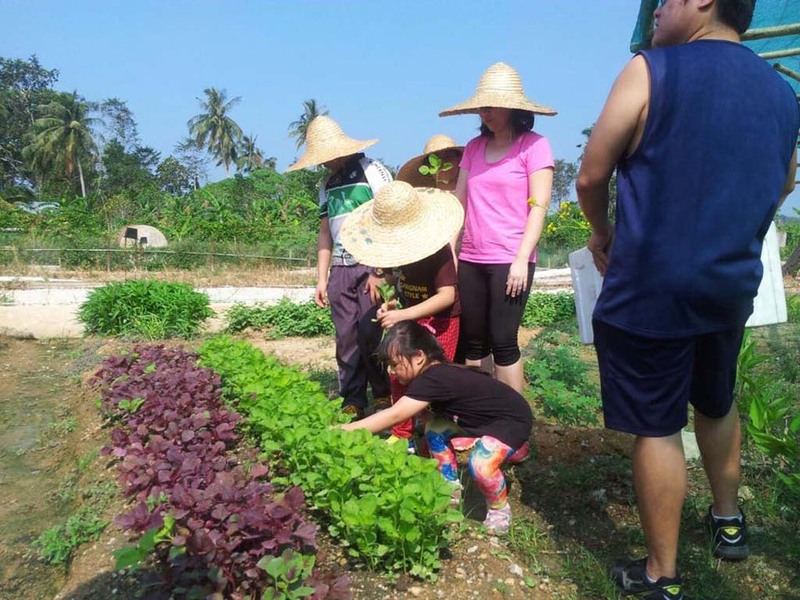 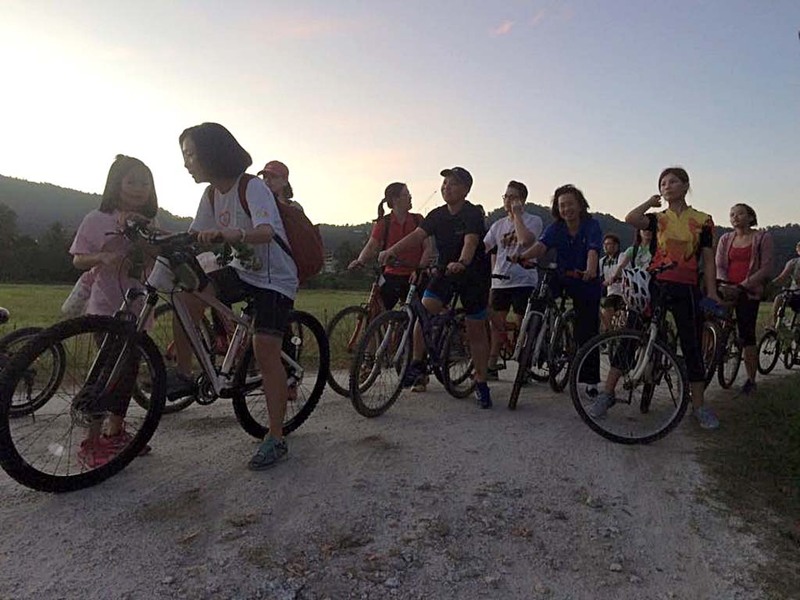 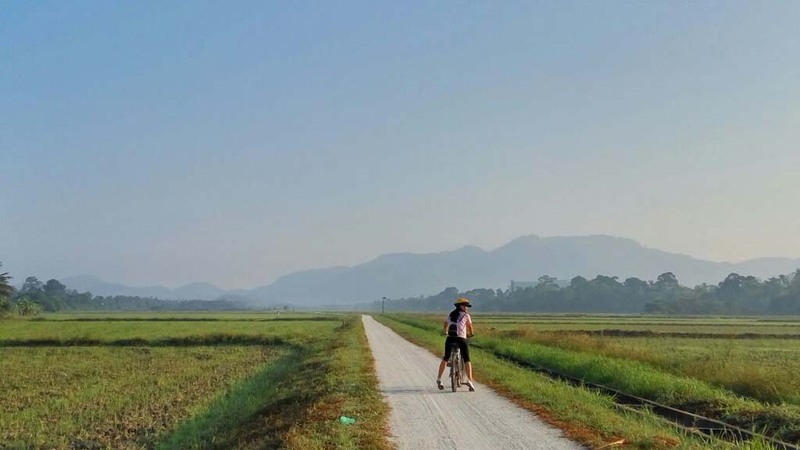 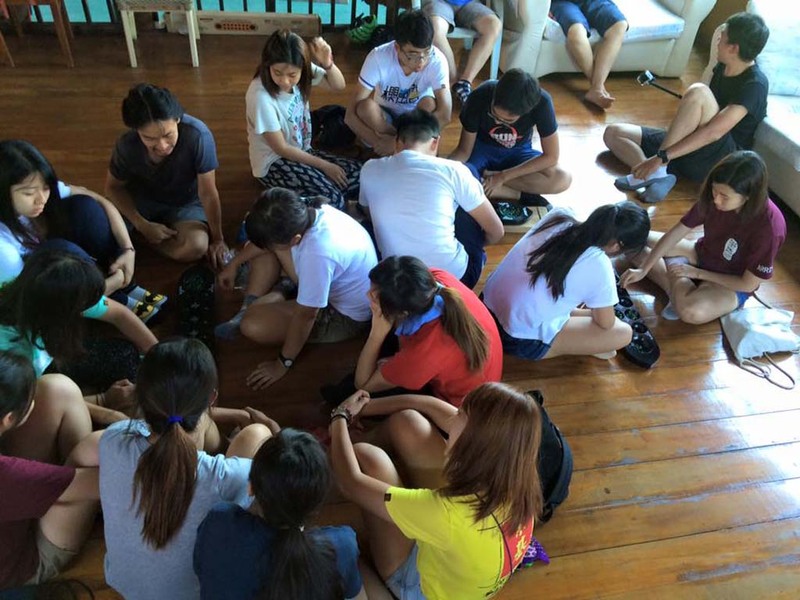 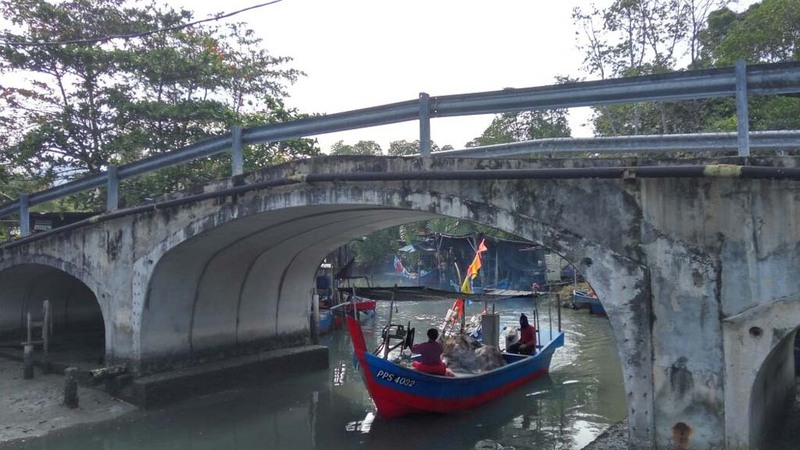 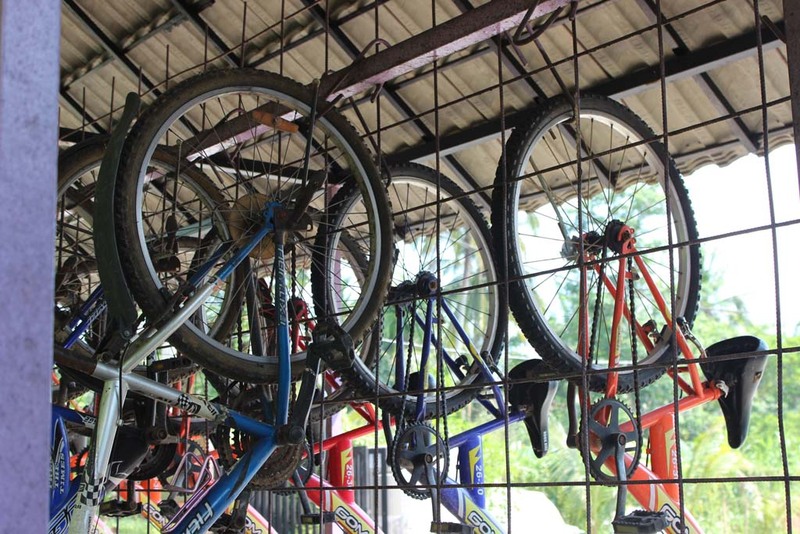 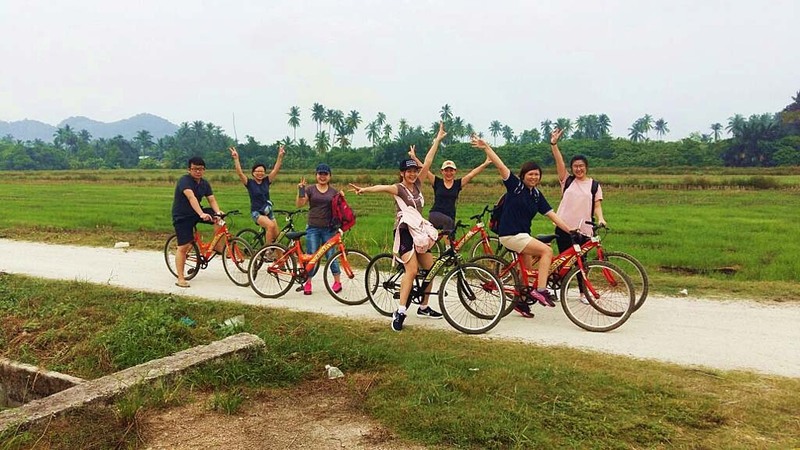 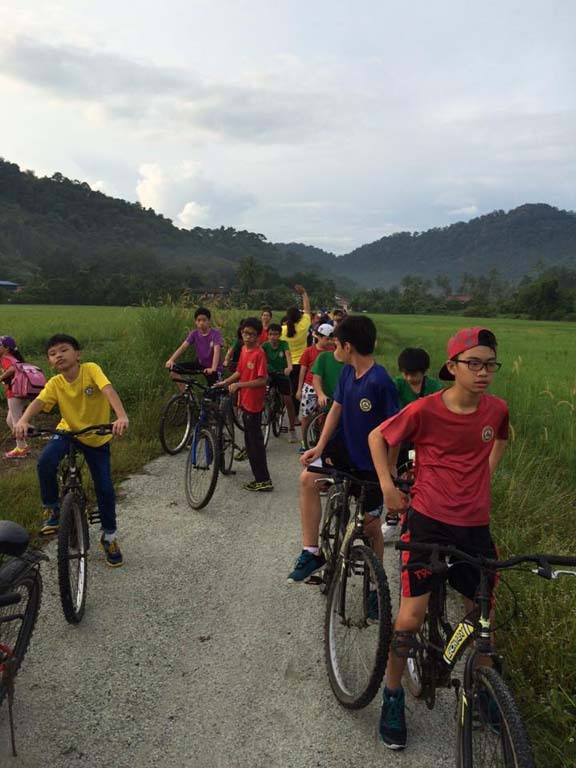 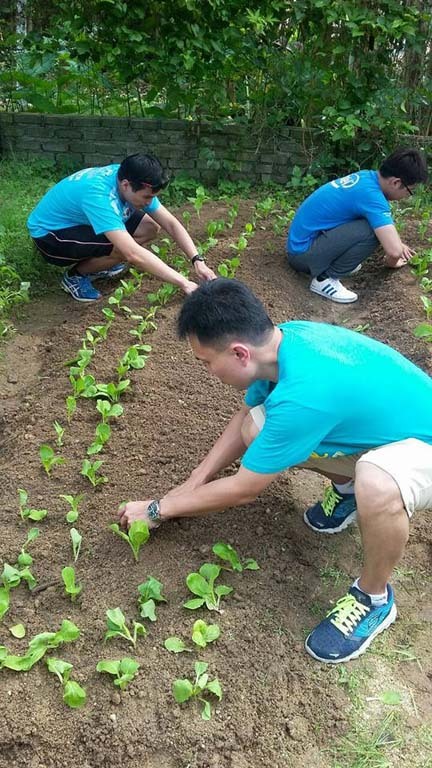 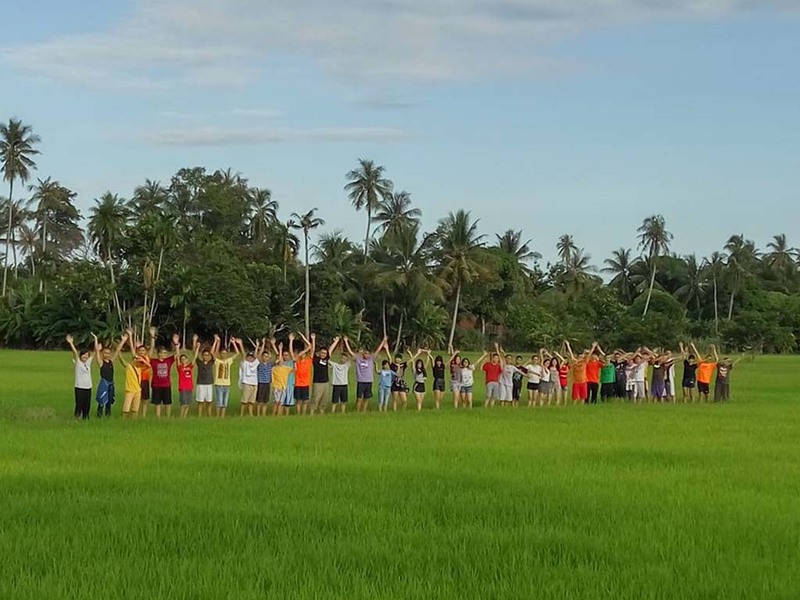 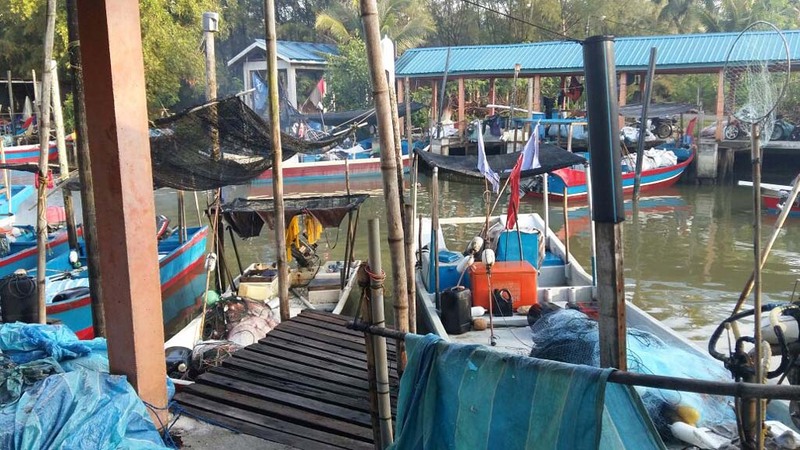 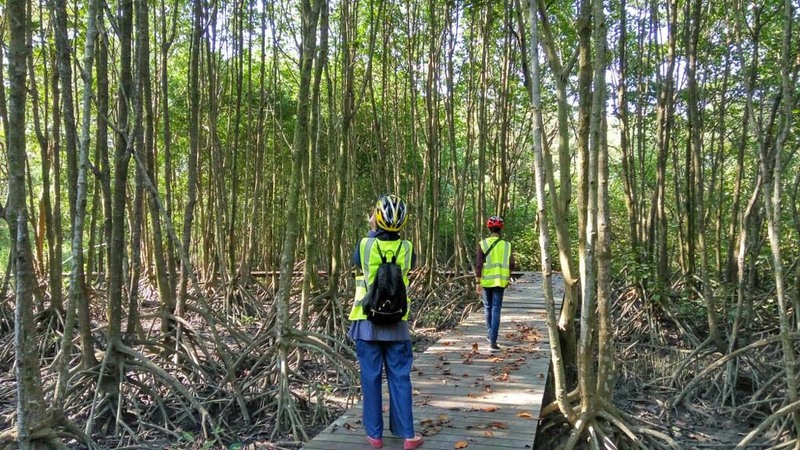 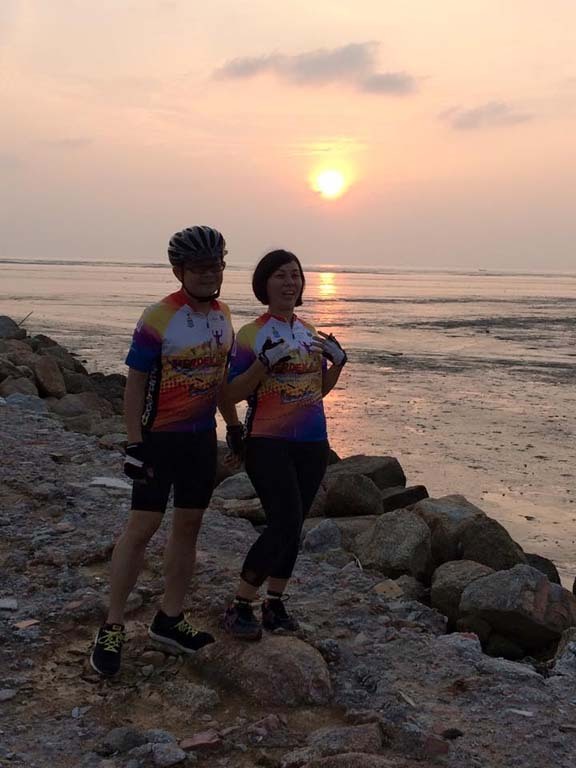 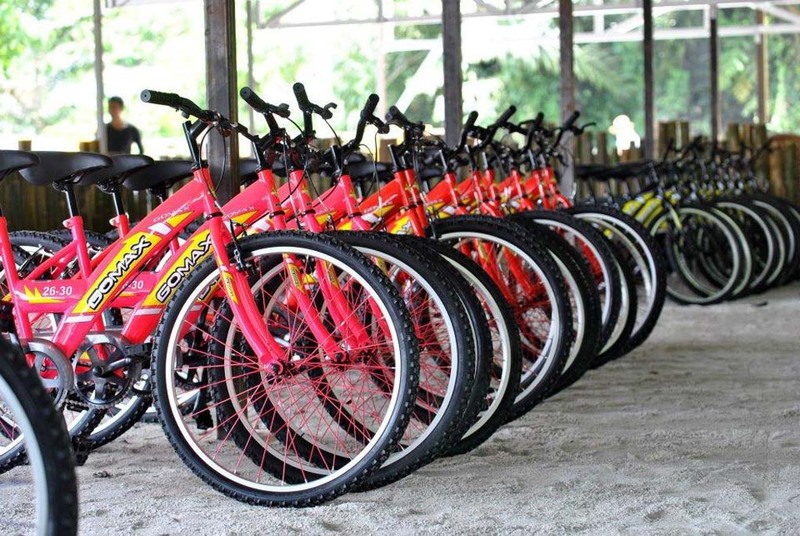 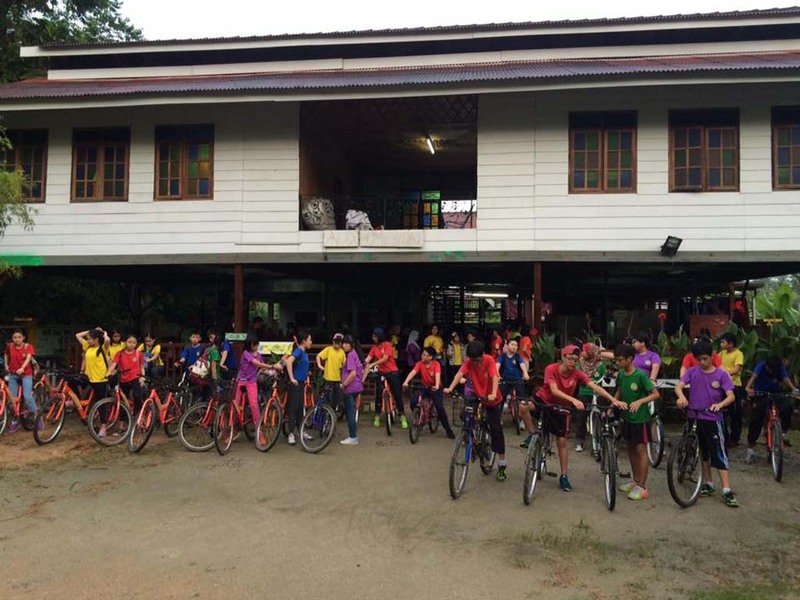 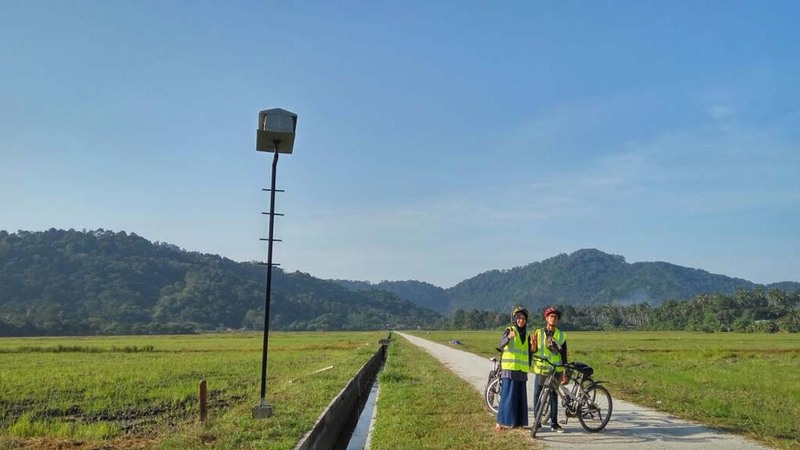 We enjoy learning and exploring as well as we do education bicycle tour by leading groups to local vegetable fields, farm, Malay village, Fish village and so on as to LEARN, to EXPLORE and to ENJOY each beautiful nature and culture together. 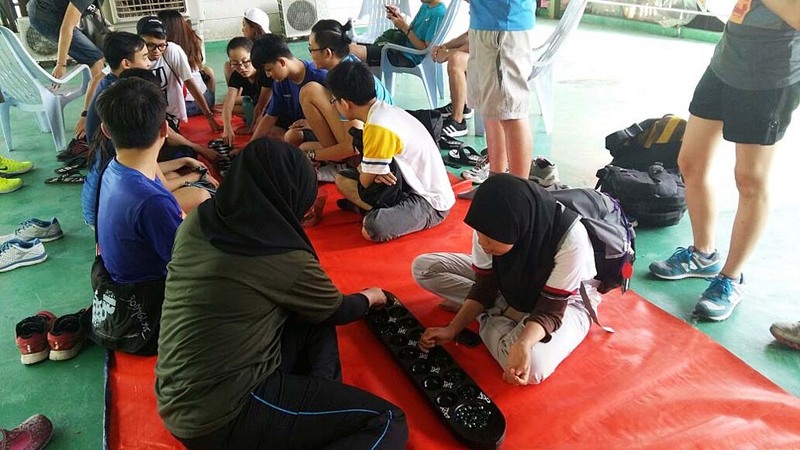 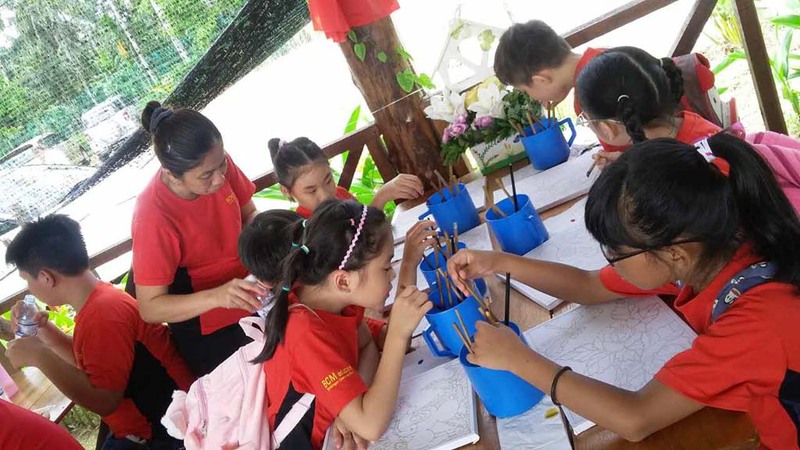 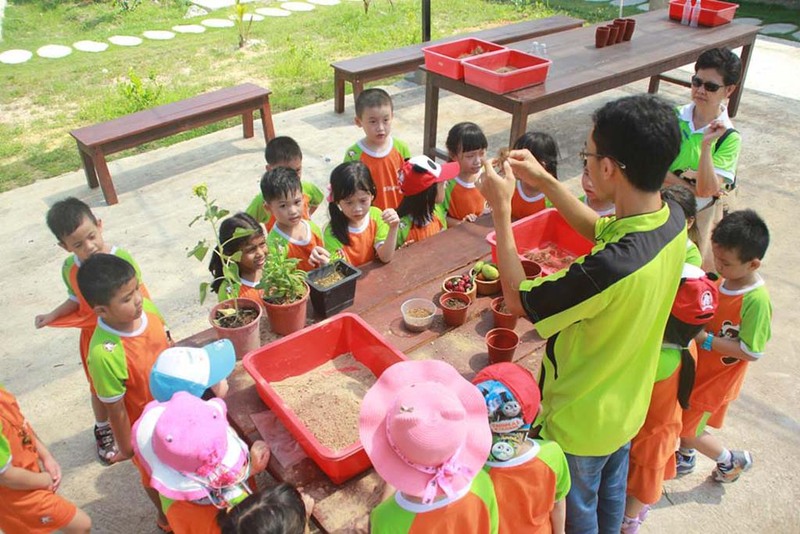 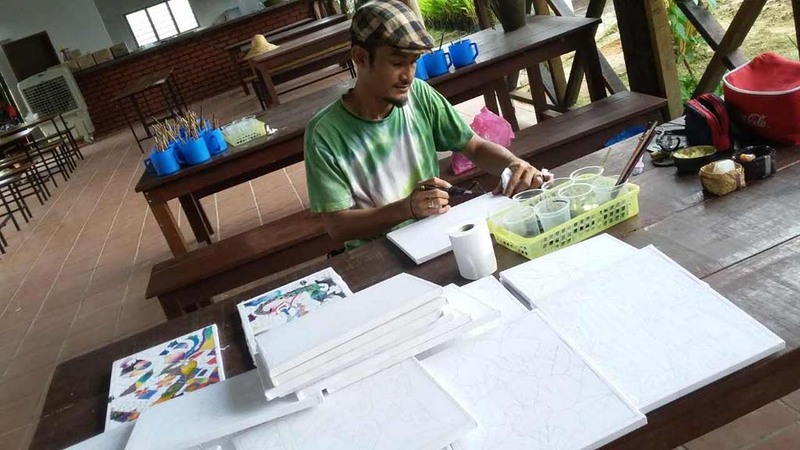 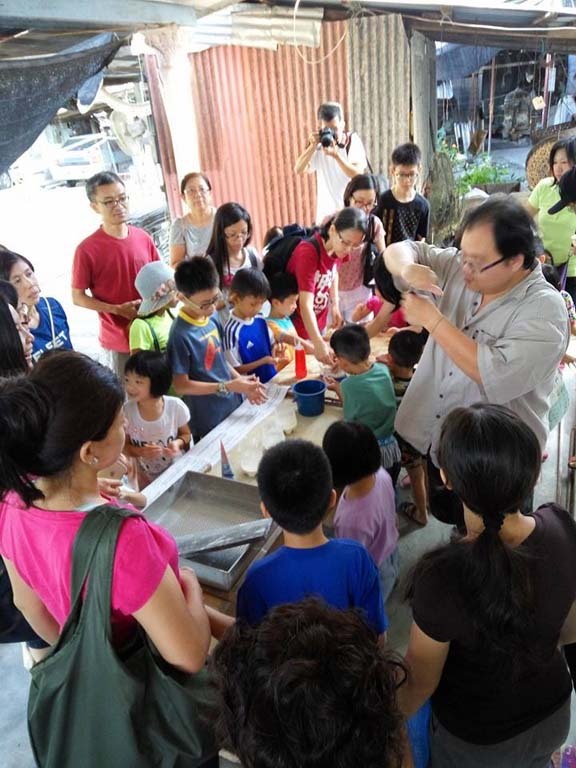 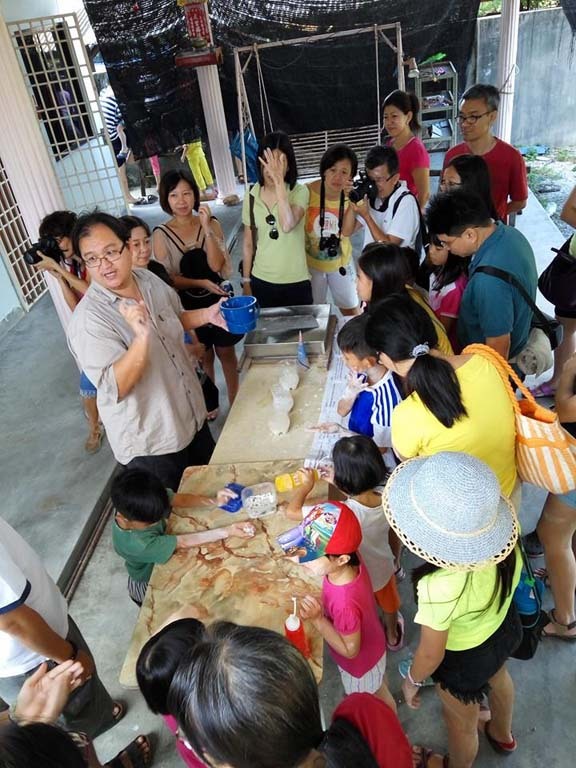 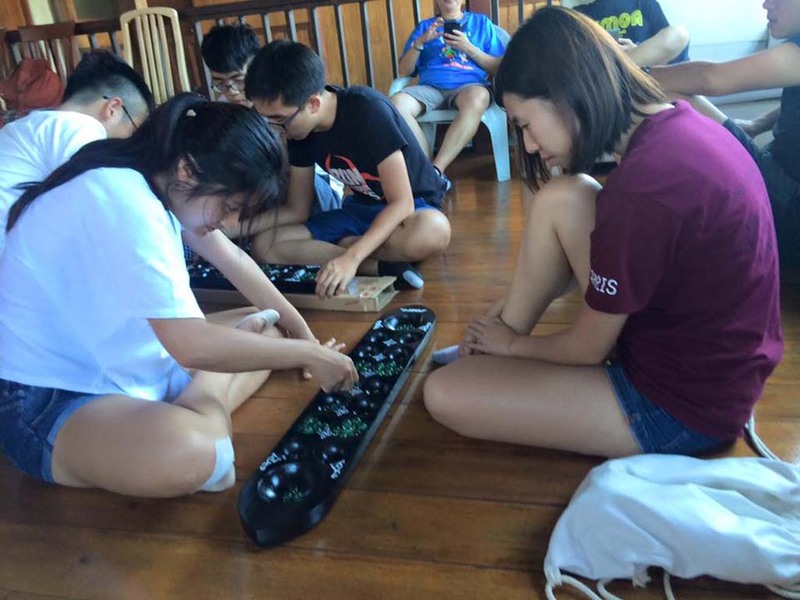 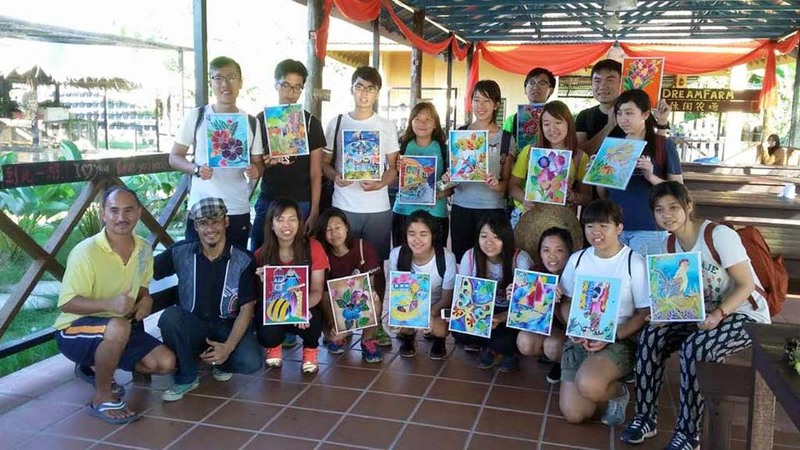 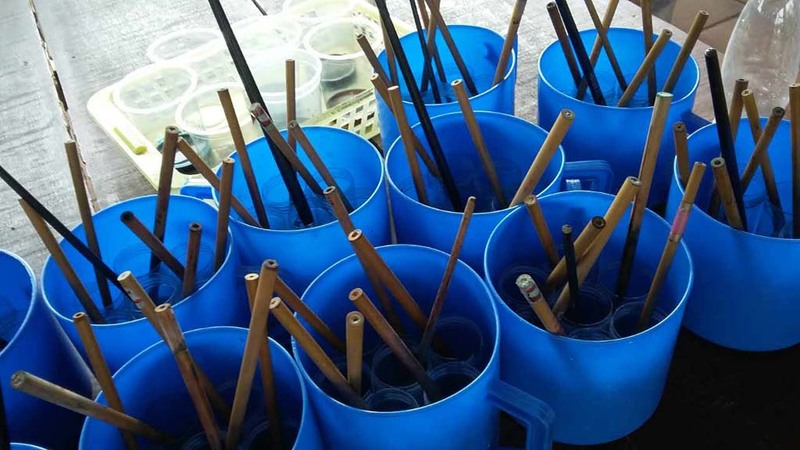 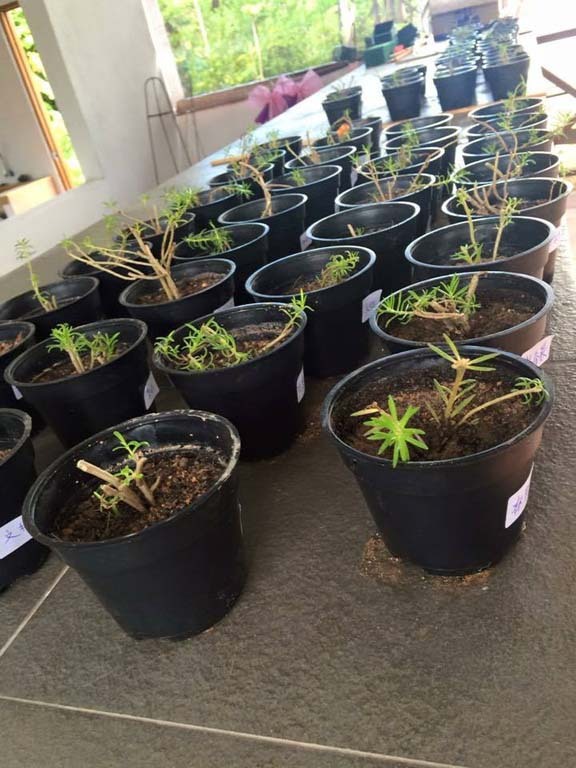 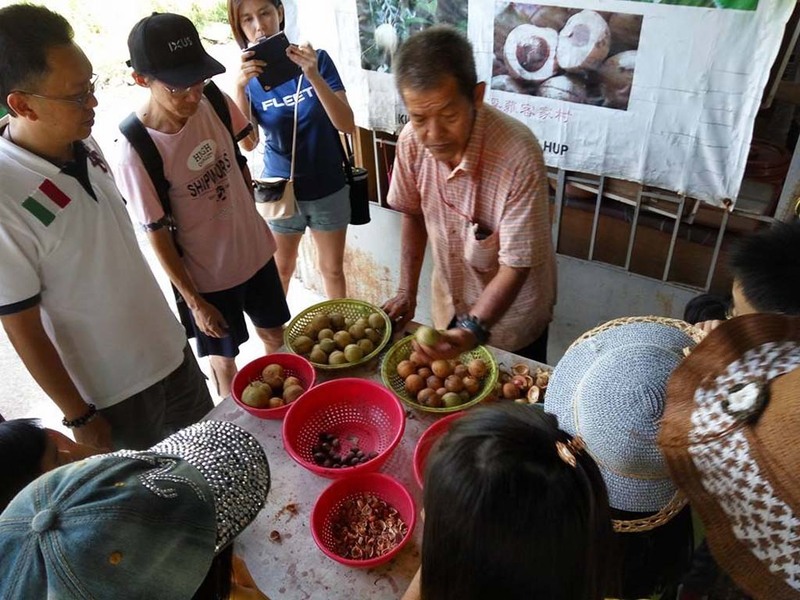 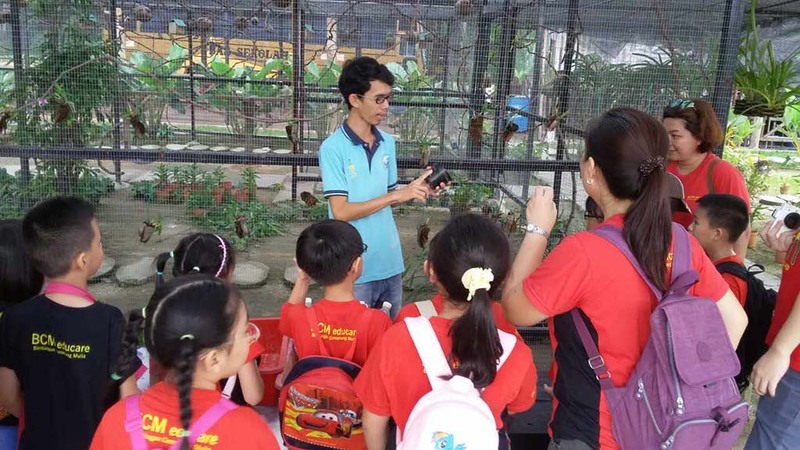 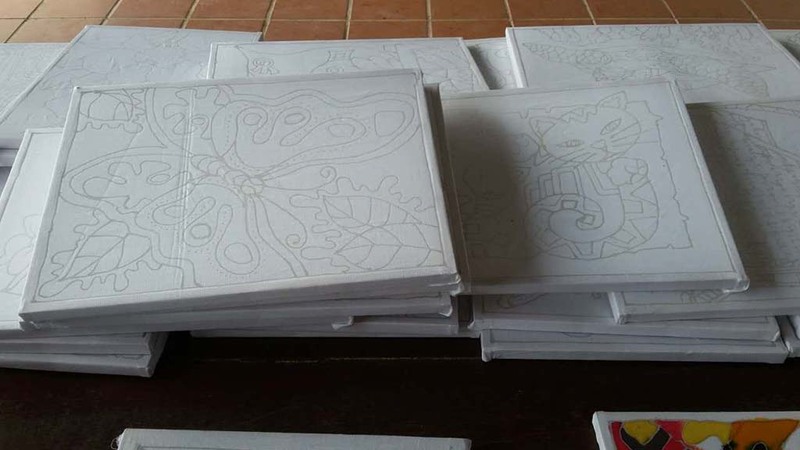 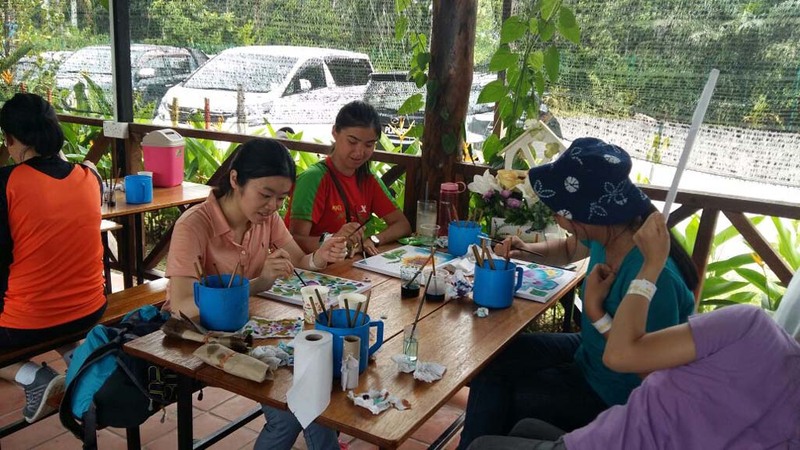 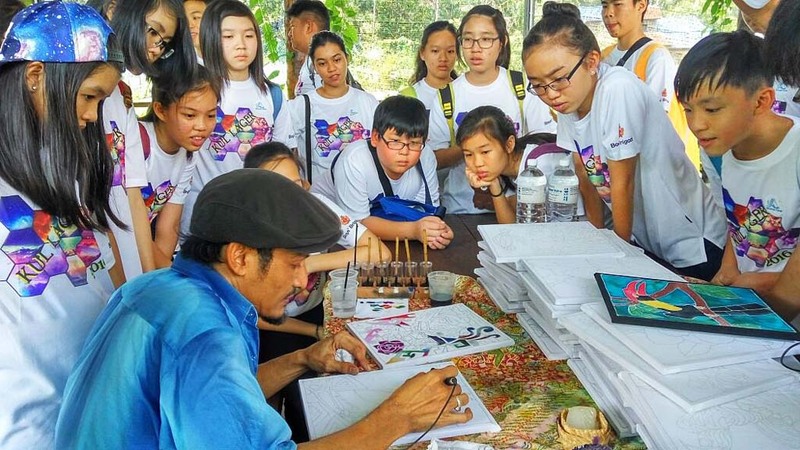 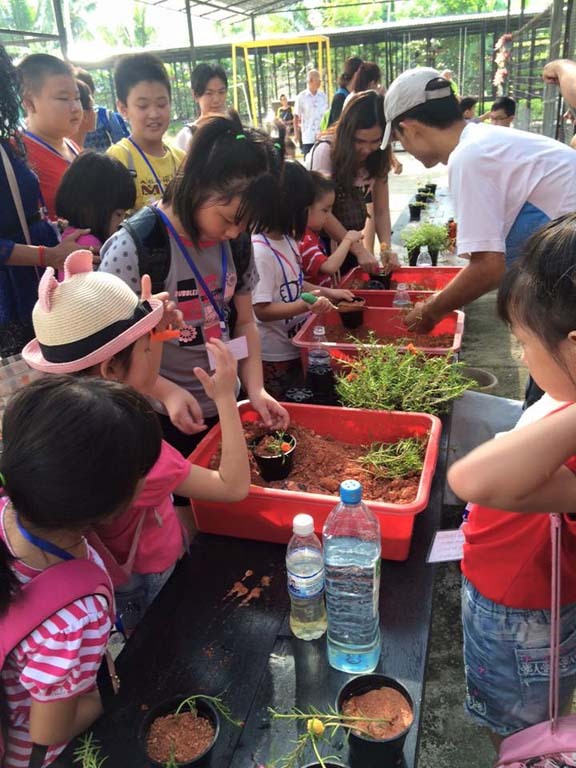 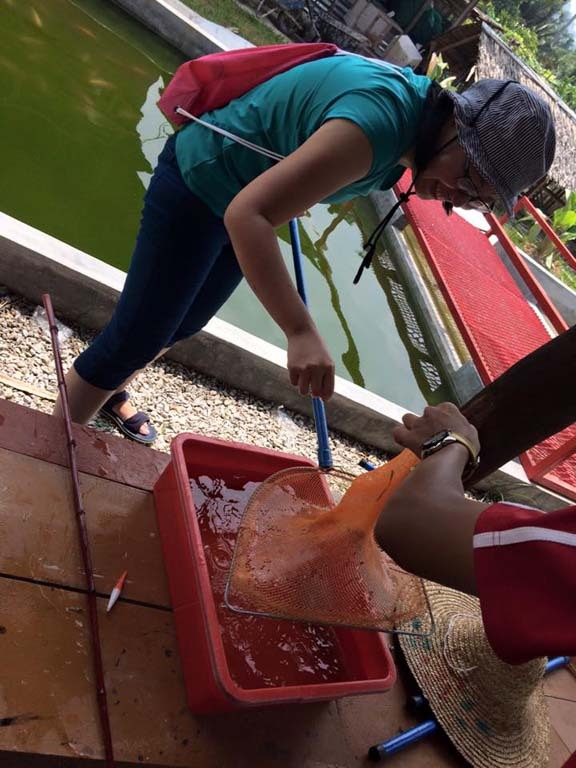 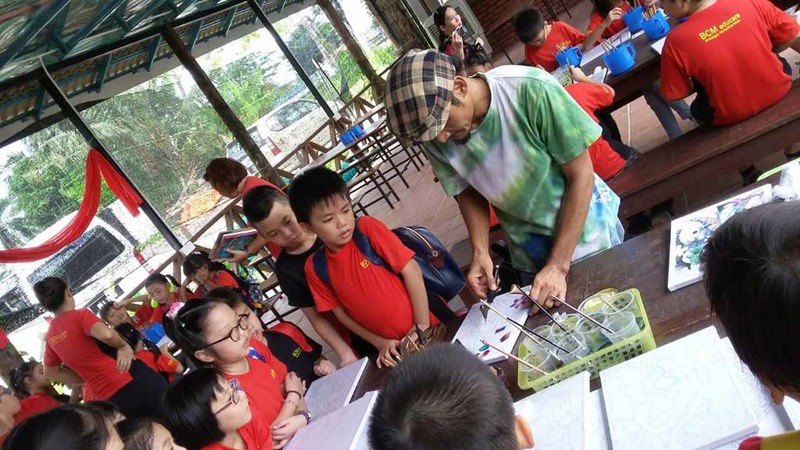 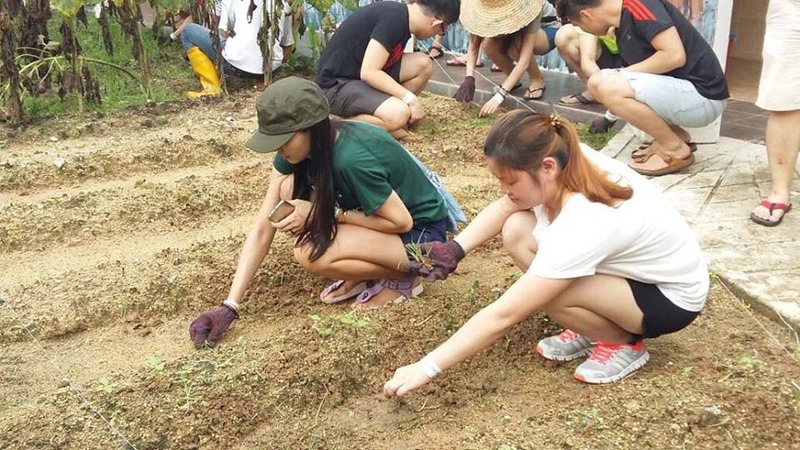 On top of that, we also arrange packages tour with hands-on activities such as planting experience, traditional homemade, Malay traditional batik painting and more. 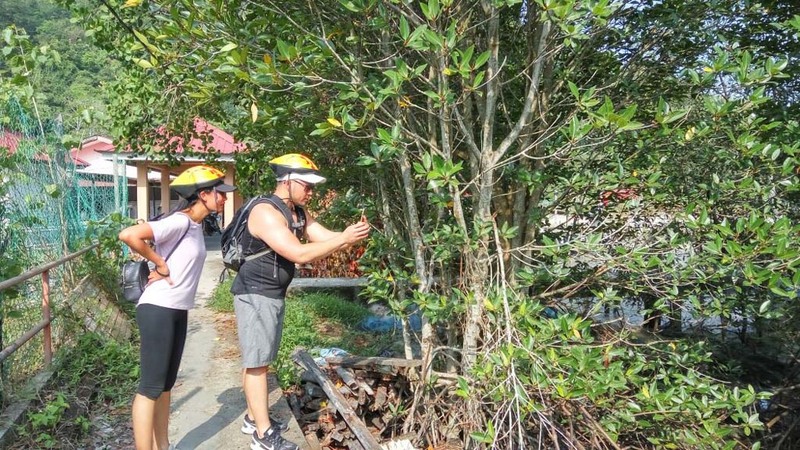 To truly experience a healthy living and greener lifestyle, we want our visitors to be able to SEE, to TOUCH and to FEEL during our tours. 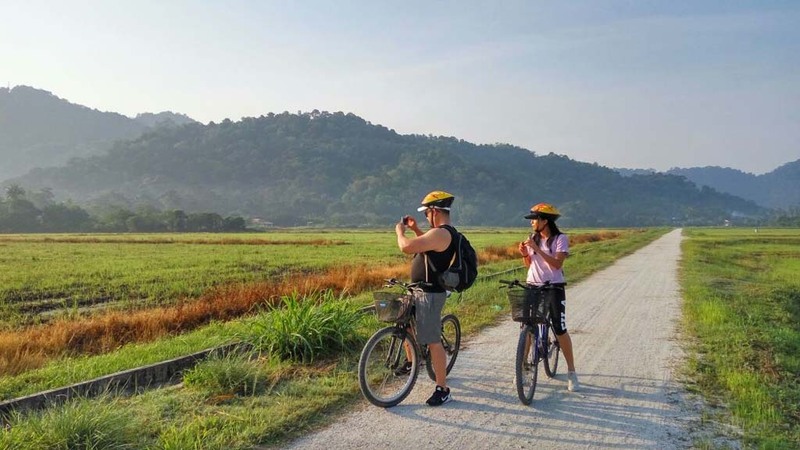 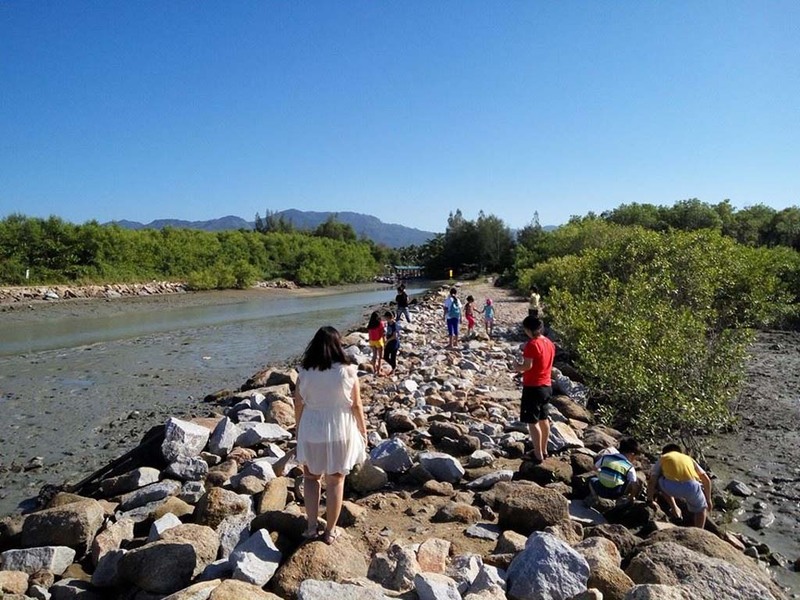 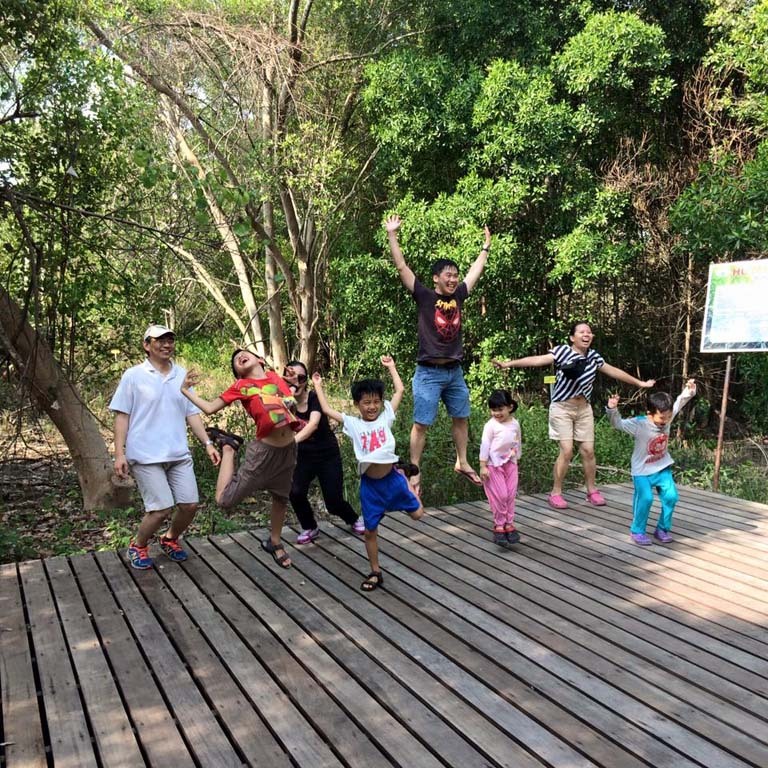 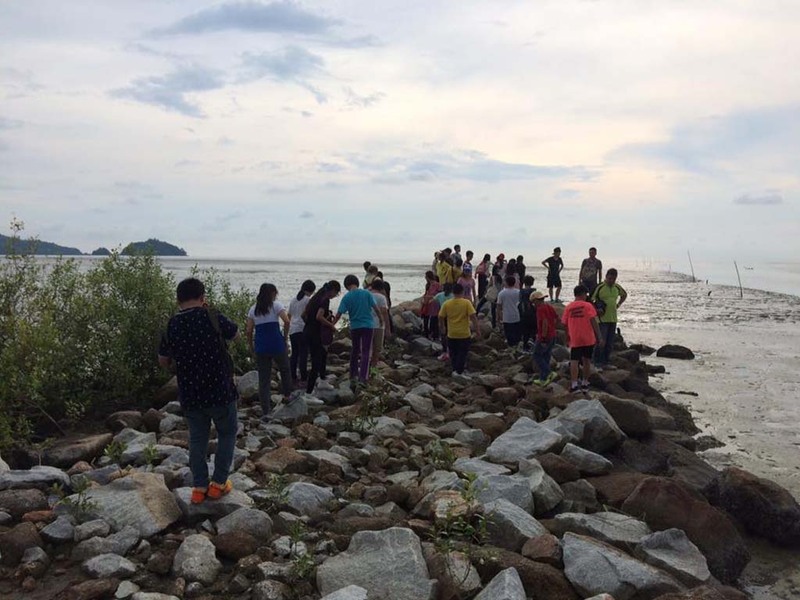 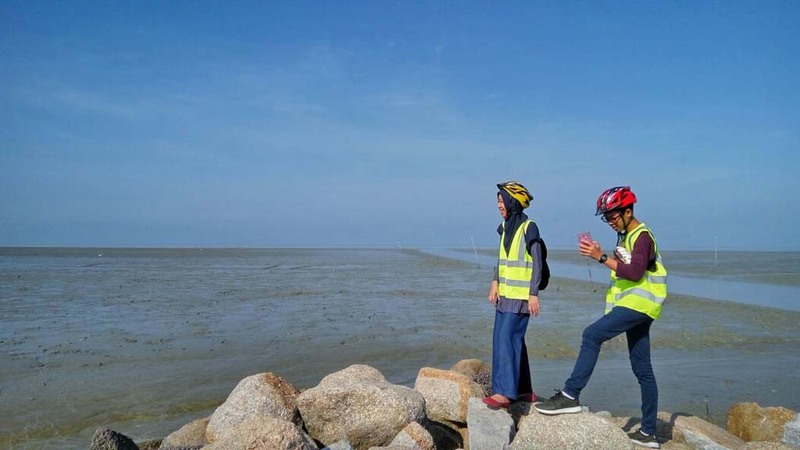 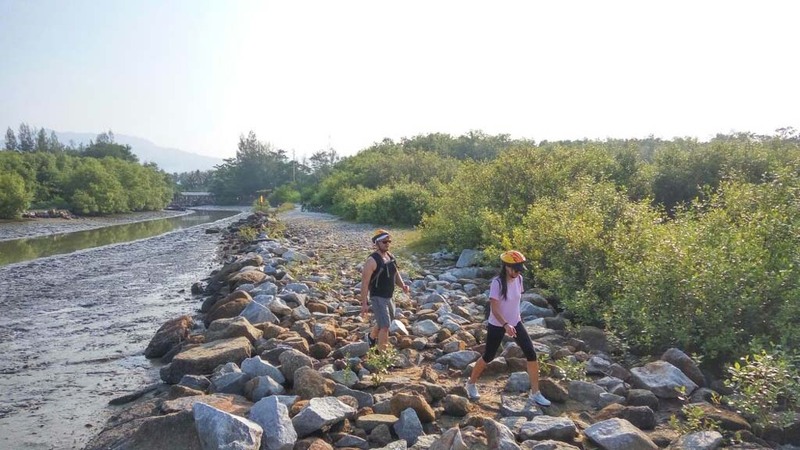 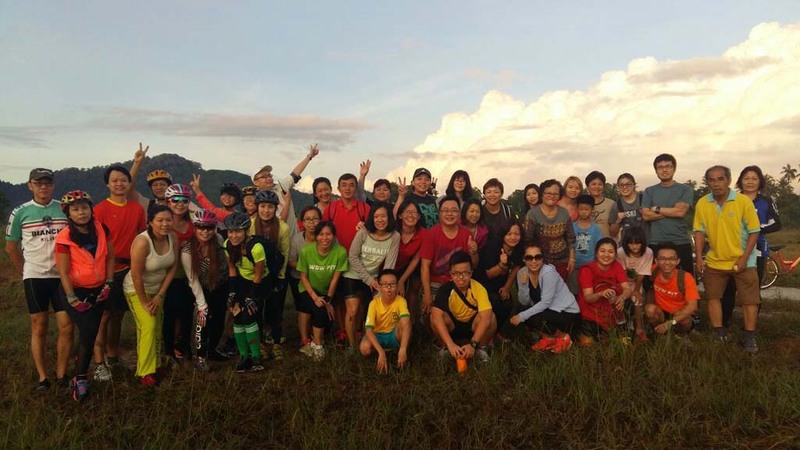 We have more than enough activities to present our beautiful Balik Pulau landscape, do come and experience the joy and fun of Balik Pulau, Penang together! 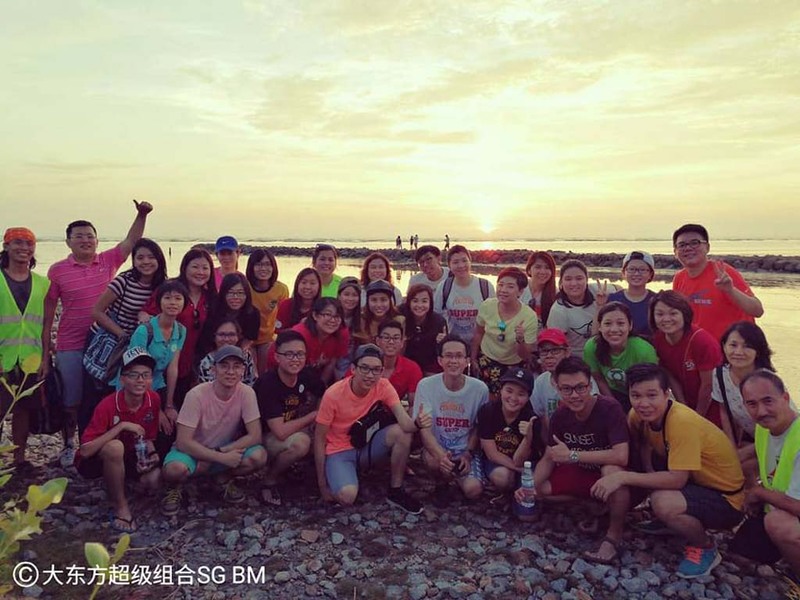 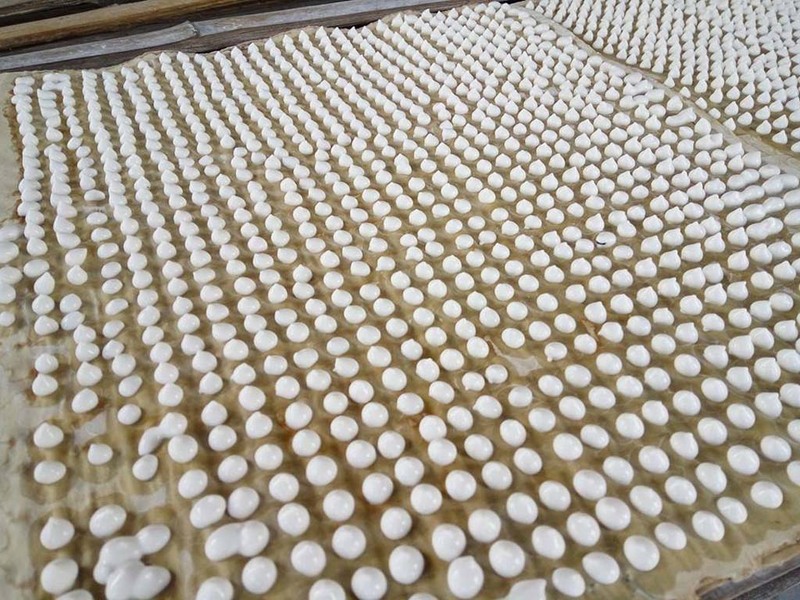 Address : Lot 609 Jalan Pulau Betong MKM 1, 11020 Balik Pulau, Pulau Pinang, Malaysia.